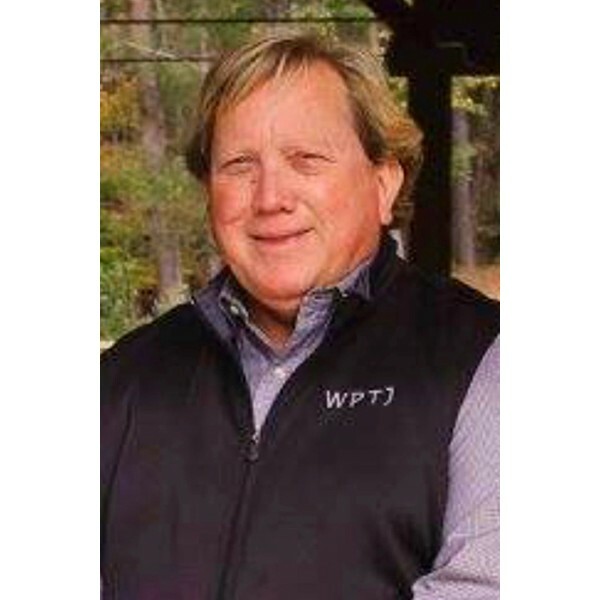 Wayne Popham Turner, Jr., age 63, of Cartersville, Georgia lost his battle with cancer on March 20, 2019, surrounded by his loving family. Wayne is survived by his son Wayne Popham Turner III, (Trey), his wife Sara, and daughter Lauren. Surviving grandchildren Keelie, Fane, Charli, and Wayne Popham Turner IV (Tiv). Also his father, Wayne P. Turner, Sr., aunt, Virginia Fulton, sister, Carolyn Smith (Michael), significant other, Kim Elliott and many beloved cousins, nieces and nephews. He is preceded in death by his mother, Bette Davis Turner. Wayne was born on July 17, 1955 in Cartersville Georgia to parents Wayne and Bette Turner. 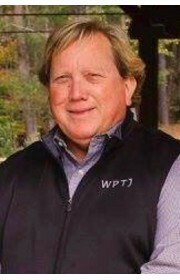 He graduated from Cartersville High School in 1973, went to the University of Georgia then graduated from the University of West Georgia with a degree in Business Management. Wayne was a great family man and a loving father. He was a caring, loving son, and enjoyed spending time with his family and friends. He was also an active member of his community as Past President of the Cartersville Exchange Club and was an avid Georgia Bulldog Fan. He will be fondly remembered by all those who lives he touched. He never met a stranger and had a smile for everyone. A Celebration of Life will be held at noon on Saturday, March 23, 2019 at Heritage Baptist Church, 1070 Douthit Ferry Road, Cartersville. Visitation will also be at Heritage Baptist from 10:00 am – 12:00 noon. Pastor Michael Tutterow will officiate. All are welcome to attend and celebrate. 2 Comments To "Wayne Popham Turner, Jr."